Makeover Your YouTube Channel in a Weekend! Let's dust off your channel and make 2019 YOUR year of Video! Join me in the super fun, FREE Live Event on April 27th -28th. • Keep People Watching by purposefully designing your channel. 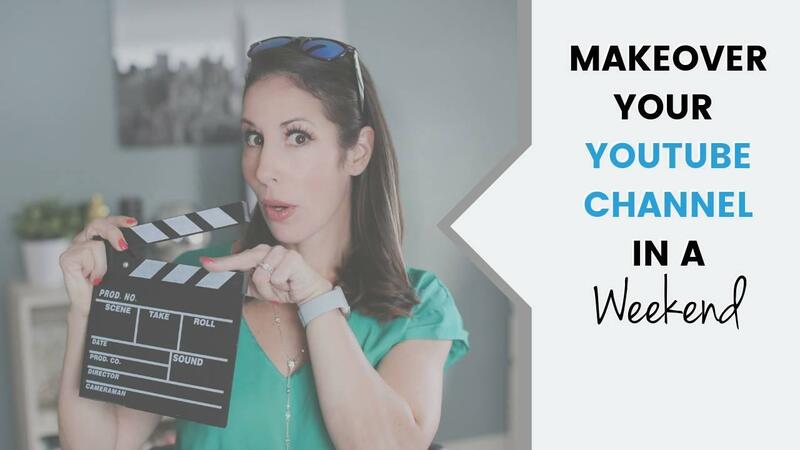 • Optimize Your Channel so people can find and fall in love with you. • Get More Subscribers by setting the tone and attracting the right people.